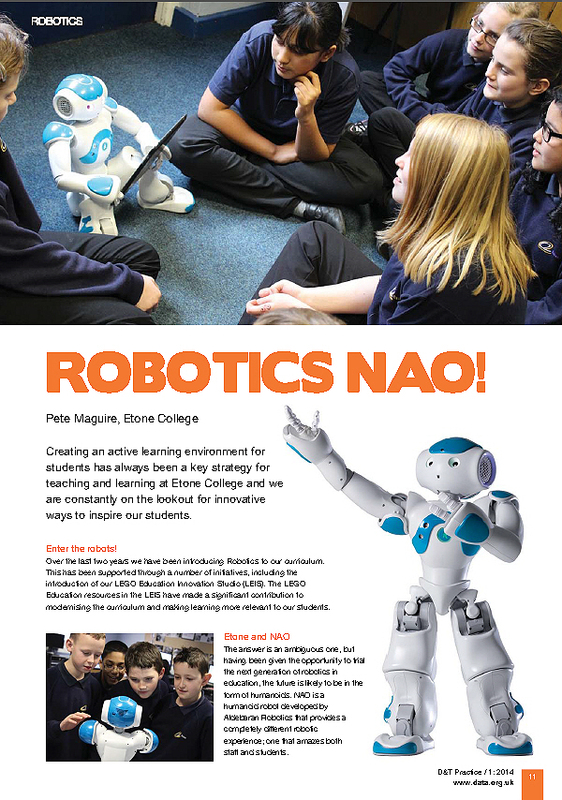 D&T Practice is an A4 magazine publication offering practical ideas and solutions to classroom teaching in D&T. Covering all focus areas it includes case studies of classroom projects, product and resource reviews and profiles of companies in the field, as well as news about the D&T Association and events and activities taking place in design and technology. 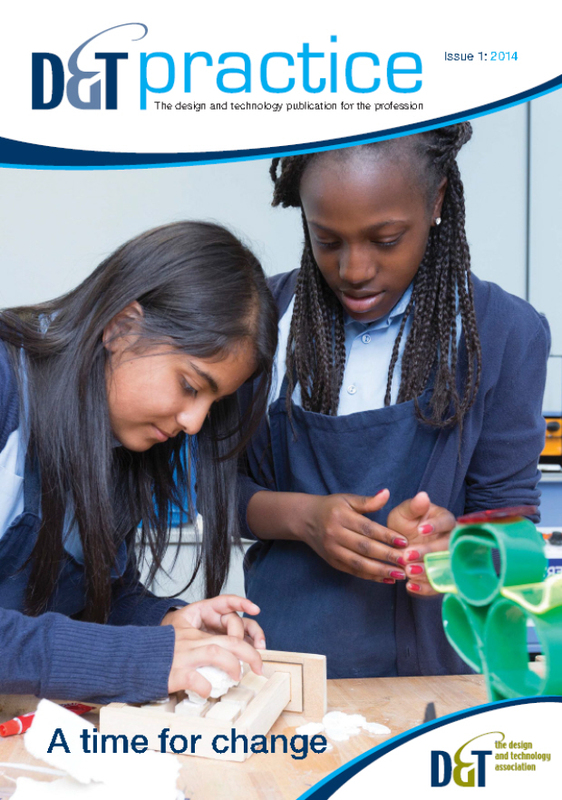 D&T Practice is published three times a year and is available to D&T Association Secondary members and to other membership categories. It is also available by subscription. 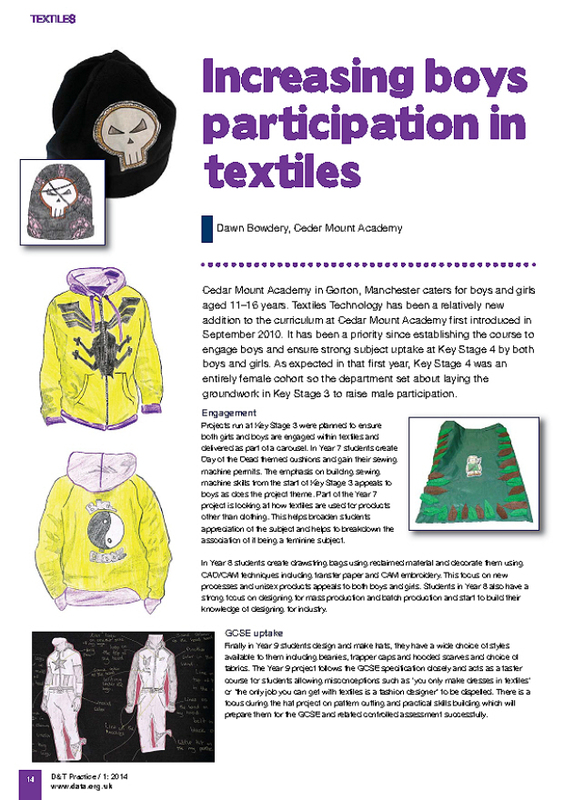 Design and Technology Practice Magazine is a great way to keep up-to-date with exemplar D&T projects, and helps maintain the provision of a broad and balanced 21st Century D&T curriculum.